Our combination of skill, experience, and technology ensures that we can sell your home for the highest possible price and in the shortest period of time. We have the tools to meet the demands of a highly competitive, modern market. Learn more below or contact us now for more information. Our online marketing system allows us to respond immediately and directly to each and every prospective buyer. From our website, prospective buyers can receive information immediately about your home 24 hours a day. Through our Personal Home Search, your listing will be sent by e-mail to every prospective buyer in our database when your home meets a buyer's criteria. This ensures that your home is sent to the right buyer at the right time. To boost coverage, your listing will also be e-mailed automatically to future prospective buyers. 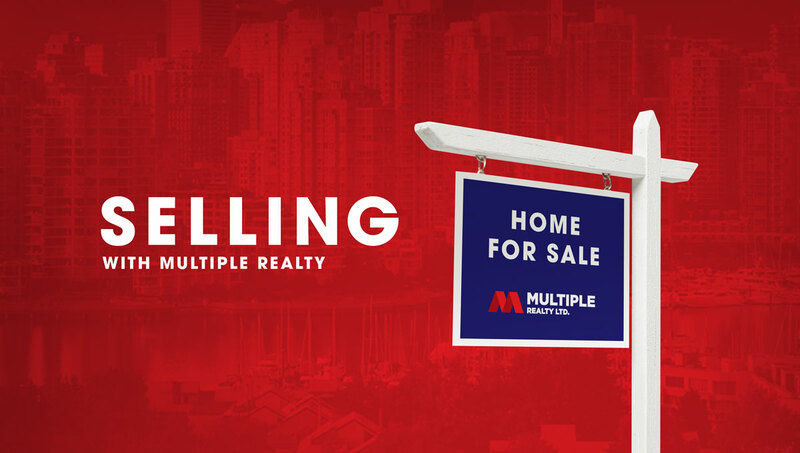 As soon as you list your home with us, we will enter your home in the Multiple Listing Service (MLS) databases allowing other agents and potential buyers immediate access to your property on thousands of MLS integrated websites. Your property will also be listed in a number of printed media including any MLS books, magazines, and newspapers. In addition, we leverage the coverage of direct mail advertising to send your listing directly to potential buyers. We will work hard to ensure your property is seen as much as possible to turn your For Sale sign into SOLD! Pricing is integral to the successful sale of your property. We will draw upon our many years of real estate experience to price your home competitively and to attract qualified buyers. To achieve this we generate a Comparative Market Analysis (CMA) report, which will show you a range of prices being paid for homes in your area. READY TO BUY OR HAVE MORE QUESTIONS?